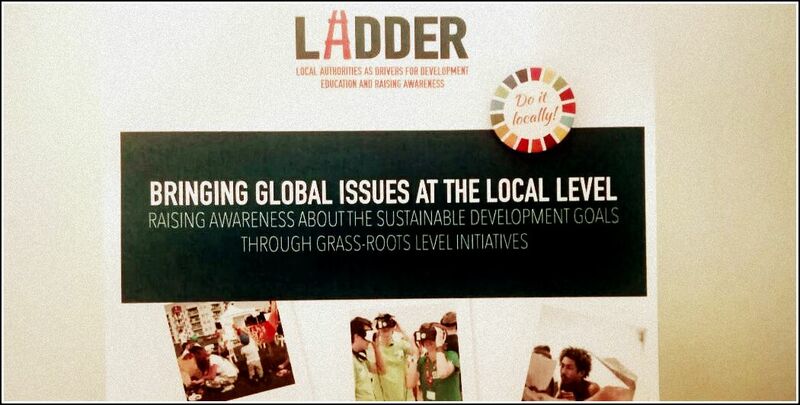 It is a 3-year project co-funded by the EU under the DEAR programme. 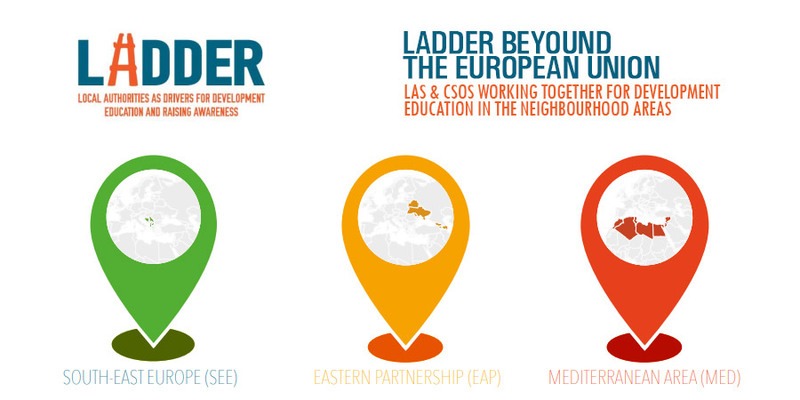 It aims at increasing the multiplier role of Local Authorities, in cooperation with CSOs, for Development Education & Awareness Raising (DEAR) in the EU and in the enlarged Europe (accession countries and European Neighbourhood area). 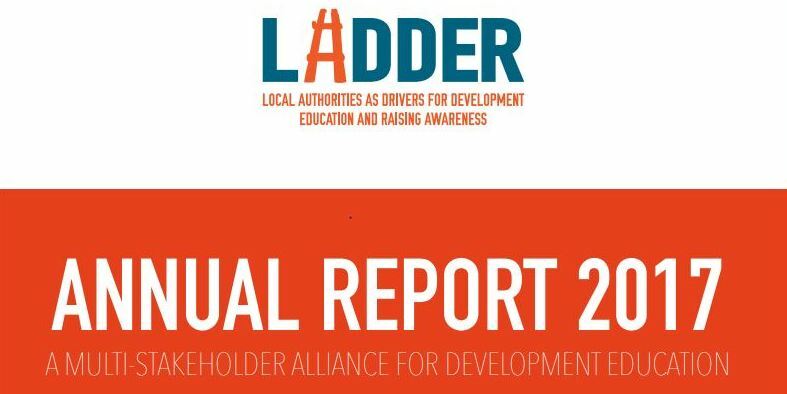 The LADDER Project collected in the new 2017 Report. Check it out! 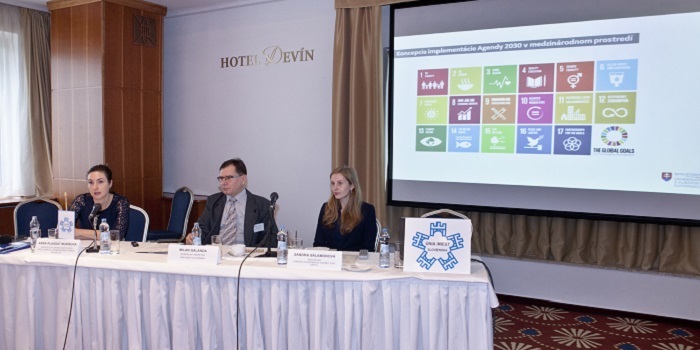 The contents of this website are the sole responsibility of ALDA and can under no circumstances be regarded as reflecting the position of the European Union.